10/10 performance wise, a bit costly for maintenance but not as much as you would expect for a car like this. Quite comfortable as well. Incredible performance on any kind of road. Truly an amazing sensation while driving. 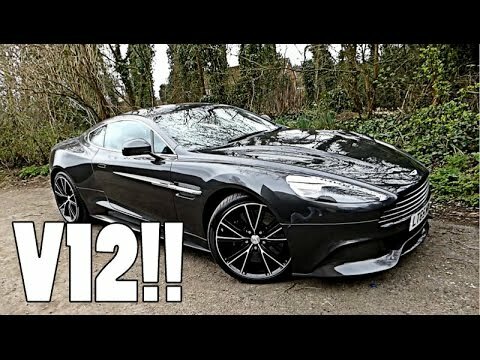 ASTON MARTIN VANQUISH DRIVE &amp; REVIEW! !